12456 W Tyman Road Bruce, WI. | MLS# 1528235 | Clearview Realty in Hatfield Wisconsin. Helping Hunters, Families, and ATV'ers list or buy property for 15 years. Serving both Wisconsin & Minnesota. Bring your tool belt and gain some sweat equity. Some updates and newer windows added. Home needs some finishing work. 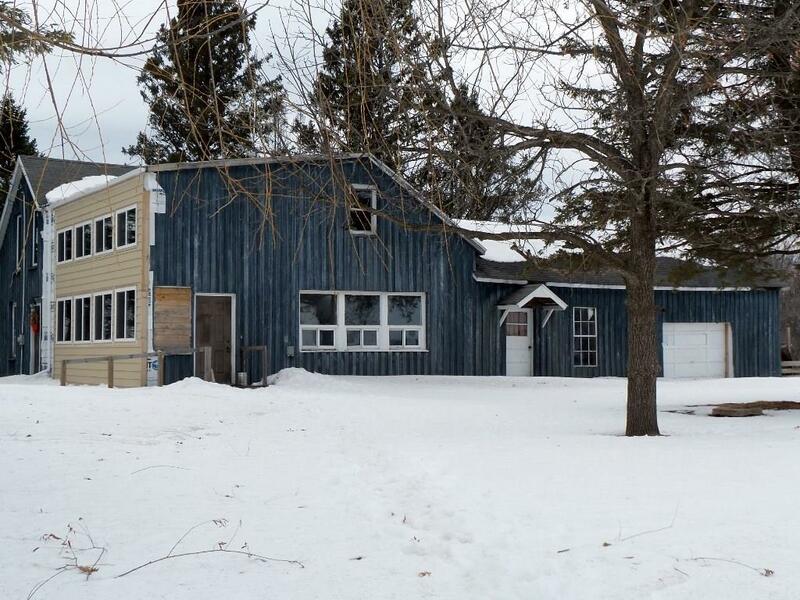 This is a 5 bedroom, 1 full and 2 partial bath country home on 10 acres, bordering Devils and Hay Creek. 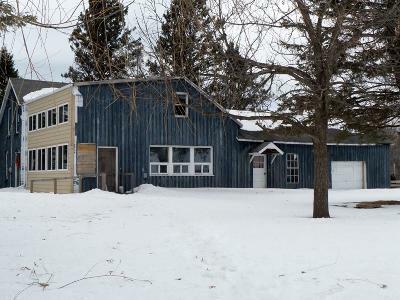 Located close to Bruce, WI and Christie Mountain Ski area. Explore the Blue Hills scenic ATV trail or explore the Rusk county ATV trails. Make this your year round home, hobby farm or vacation get-away.